This summer at the World Series of Poker, Englishman John Hesp had perhaps the run of a lifetime. In the WSOP Championship Event, Hesp played his cards well enough that he made the final table among the chip leaders in the tournament before bowing out in fourth place for a $2.6 million payday. That amazing story has caught the attention of the movie industry, whom Hesp is stating is now courting him for a biographical feature film. The story of Hesp is one of those stories that, if it were written as fiction, would be tremendously difficult to believe. The grandfatherly 64-year old Hesp had played poker for decades, but only around his home casino in the U. K. His highest ever cash in a tournament was at Napoleon’s earlier this year in June, when he walked off with a $1000 prize (£785) for winning a £10 rebuy tournament. That was until the WSOP, however. In the $10,000 Championship Event (by far the largest tournament Hesp had ever participated in), Hesp went on a magical run over the fortnight. 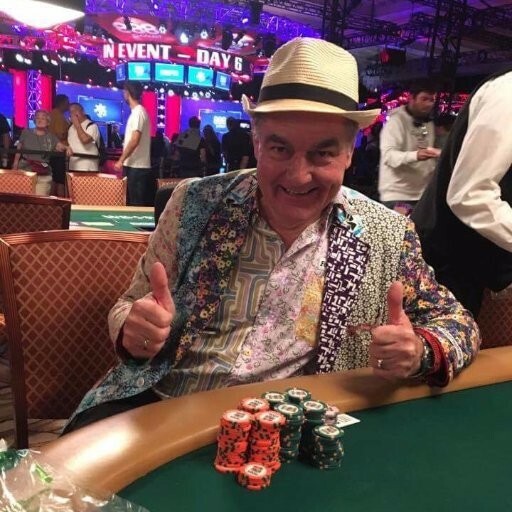 Wearing a “coat of many colors” (actually of piecemeal materials that clashed horrendously) and a Panama hat, Hesp captured the visual attention of many in the WSOP tournament arena. His chip stack, which he kept increasing over the span of the WSOP Championship Event, only seemed to further the “legend” that was being born. By the time the final table was set, Hesp found himself in second place (behind eventual champion Scott Blumstein) and immediately took over the chip lead on Day 8. Were it not for what even he admitted was a bit of a blunder in a hand against Blumstein, it is possible that Hesp would have marched all the way to the World Championship. Instead, Hesp became a legendary figure like 2008 WSOP Championship Event final tablist Dennis Phillips, a player who didn’t win the event but was more notable than the person that did. It’s arguable that Hesp is having more of an impact since he’s become famous for his WSOP exploits. 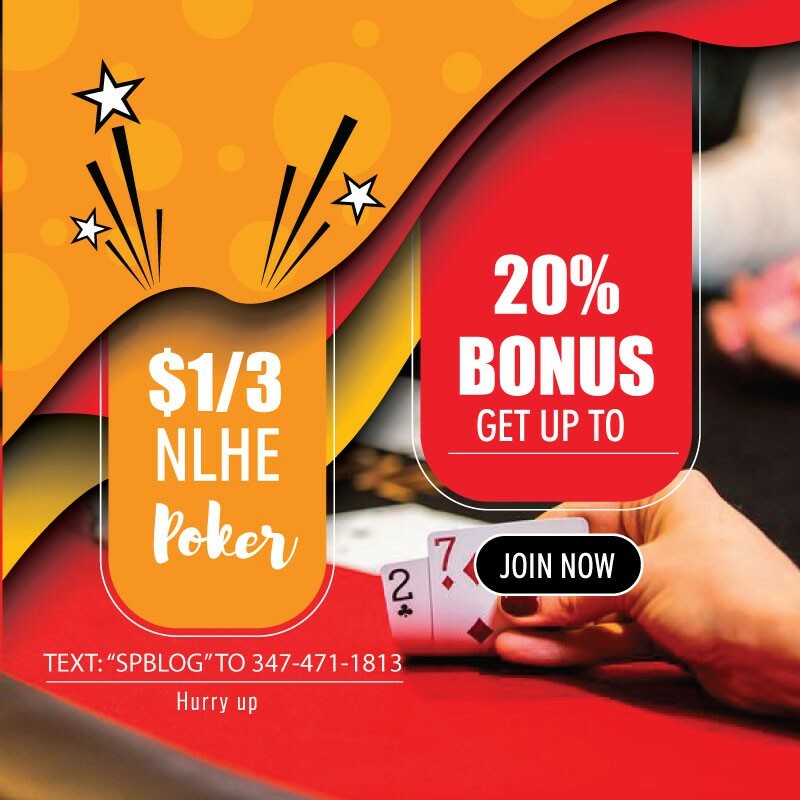 He has returned home – not hit the international tournament circuit – and assisted his family with some of the $2.6 million in winnings (by law, there is no taxation on British citizens for U. S. casino winnings). According to Grove, Hesp recently was feted at his home casino for his WSOP performance, but he would like to do more for the place where he honed his poker game. Whether the movie gets off the ground or not is irrelevant. The story of Hesp – even without further documentation – is what is inspiring. For those outside the game, the “underdog story” of a grandfatherly man making it big is the major draw. For poker fans, his inspiring run towards poker’s ultimate reward is a story that they believe they can emulate. For Hesp, those are things that cannot be adequately told in a simple movie. Aussie Millions Poker Schedule 2018 kicking off Jan. 28.